Supply Clusters have added another new category to their inventory for 2019 – world-class procurement training. Procurement & Supply Australasia (PASA) is the well known publishing & events company that is high-profile within the professional procurement community. 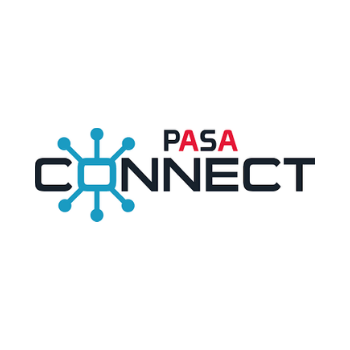 ‘PASA Connect’ is their successful new participative peer learning network for procurement managers in 5 cities – Sydney, Melbourne, Adelaide, Brisbane and Auckland. 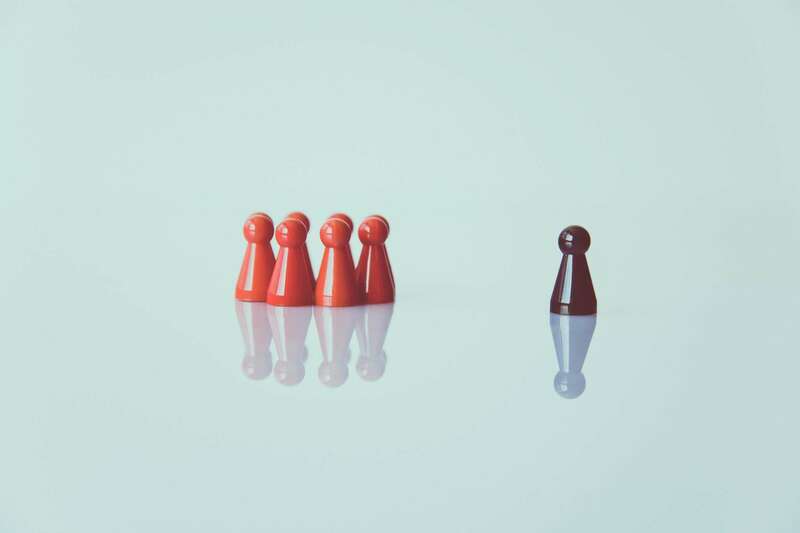 Over 75 of the leading procurement teams in Australia & New Zealand are already organisational-members including nearly 1,000 procurement professionals in their teams. The sessions will cover almost every relevant aspect of professional procurement – because all the topics covered are pointedly suggested by the members, not defined by the PASA team! Supply market intelligence on all aspects of the global supply side feeding this region, and the chance to be the first to learn of new topics relevant to our role. If you would like to find out more, contact your Supply Clusters Business Partner, who can arrange a special incentive through our partnership just for members. 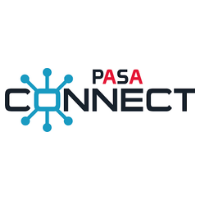 PASA Connect is also the media partner for the forthcoming re-launched Supply Clusters annual conference on 16/17 May in Sydney. Details to be released shortly. Are you ready for the tighter air freight security regulations in effect from March 1?